Android and iOS seem to be most used mobile operating systems by the apps developers. The state of mobile ecosystem, the monetization tendencies, the business models and the development tools are some of the subjects of study that VisionMobile did in their 5th edition of the quarterly report “State of the Developer Nation”. In this sense, the developers’ preferences about their favourite mobile operating systems are significant. One of the most striking data is the fact that HTML5 is becoming established itself as a mobile development platform. Every time there are more and more apps developers who choose to build applications with this language, considering its versatility when developing apps for different operating systems. That’s why HTML5 is ranked as the third platform, chosen by 52% of developers. It’s still outstripped by Android (chosen by 71%) and iOS (56%). However it doesn’t mean that we should forget about the rest of the operating systems, as they also have important forecasts. 35% of interviewed apps developers are planning to work on Windows Phone and 27% on Firefox OS. If these forecasts are fulfilled, Mozilla operating system will threaten BlackBerry 10, supported by 28% of developers. This is the importance that Android, iOS and HTML5 are getting in the mobile technology market, as at least 84% of developers use one of these platforms while working. But why do they choose them? The main reason that Android is one of the favourite mobile operating systems is the ability to reach a large number of users. On the other hand, iOS gives a high percentage of incomes to developers. 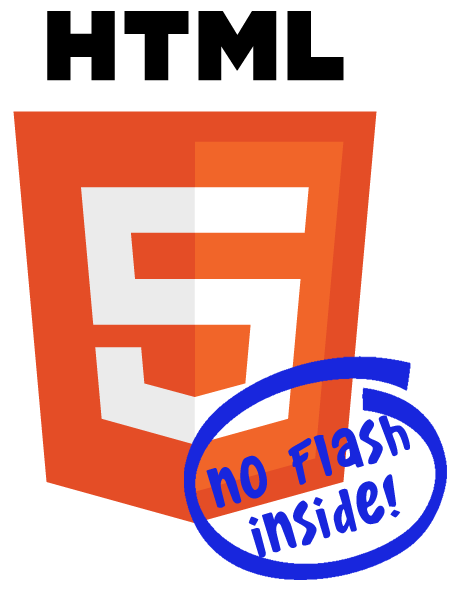 Finally, HTML5 offers versatility in apps creation and a great speed in development processes with lower costs. Apps developers are unanimous: Android, iOS and HTML5 are the future of mobile technology market. BlackBerry and Windows Phone will have to keep working to get the attention of professionals specialized in mobile apps development.